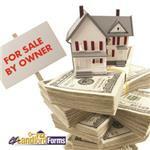 Selling FSBO does not guarantee more profit in your pocket just because you are saving on realtor costs. 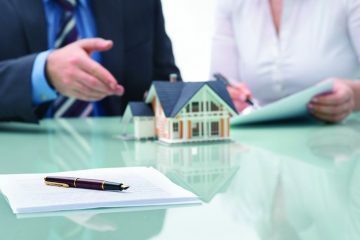 Furthermore, while some FSBO do work out well, they are not all equal, as they depend on the house and the market. This summer, between our personal homes and those of our family, we sold or facilitated the sale of six homes in four different states. Two of these homes ended up being sold For Sale By Owner (FSBO). In the end, one of these deals was the perfect situation for FSBO, and the other was a disaster. 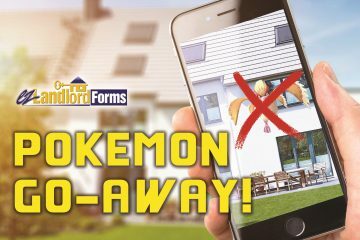 We not only had to deal with a lot of headaches, but we also lost $15,000 of potential income, even after taking potential realtor expenses into account. One of the fastest growing trends in real estate is returning a higher profit by turning a property into a furnished short-term rental, typically either as a corporate rental (30 days or more) or vacation rental (less than 30 days). We personally have turned two of our houses into furnished rentals aimed at the corporate rental client for off-season and vacation rentals for peak season. While for us, furnished rentals have been a blessing, there have been a lot of consequences to this decision. The key is deciding if this makes sense for you and your situation. Landlords across the nation had a unique perspective last year when it became clear that one of their own would be moving into the White House. 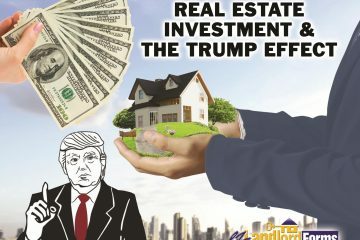 Real estate investors couldn't help but hope for an income boost since, while the new president's current financial success is closely tied to branding efforts, his family built its fortune on New York residential real estate. Hopes for cuts in taxes and reduced government oversight excited investors and capitalists of all stripes, writes the New York Times' Gretchen Morgenson. 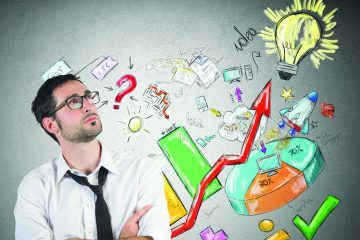 “When Donald J. Trump won the presidential election, investors seemed positively giddy about what he was going to do to improve the nation’s economy. Believing that his promises to reduce corporate taxes and curtail costly regulations would unleash economic growth, investors pushed stock indexes to new heights,” writes Morgenson. Carrie Kirby and her family faced a tough choice when they left Chicago in 2012 to return to California. The Chicago Tribune columnist wrote about having to decide between selling her and her husband's Illinois home at a loss or becoming landlords. They chose the latter. Many homeowners confront this same scenario, as circumstances force a family to move. It could be landing a new job, searching for better schools or even inheriting a property. With the housing market beginning to pick up, many hope that selling the old house will be a snap, but the fear is that if it doesn't sell quickly, there will be two mortgages to pay. Alarm is spreading among rental property owners over a proposal that would hold them liable if they failed to stop their tenants from harassing other tenants who are protected by anti-discrimination laws. 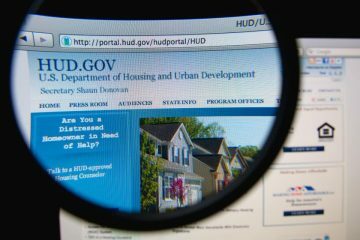 The Federal Department of Housing and Urban Development rule could be enacted as early as this fall. What has landlords with multiunit properties worried is that they would be held responsible for failing to stop discrimination action by one tenant against another tenant in a protected class – even if the landlord didn't know the discrimination was occurring. 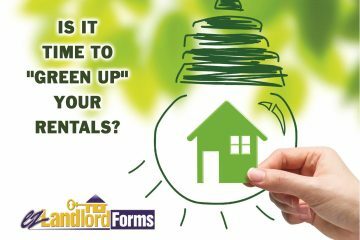 Is It Time to ‘Green Up’ Your Rentals? The green movement may be about environmental consciousness and conservation, but when it comes to your rental properties, there may be an added bonus to going green – it may lead to more green in your wallet. As international lawmakers have focused on greener policies, energy consumption has become an area of increased regulation. The trend started with increased attention from government regulators on energy consumption. That led to tax breaks being available for property owners who install new energy-saving equipment. Landlords have always been alert to escalating utility bills. It used to be that as landlords saw utility costs cut into profits, they separated most utility bills from rent and handed the responsibility for cutting water, electric and gas waste to tenants. Things were getting out of hand at the small senior center in Quebec City. Hordes of people gathered every evening on the lawn of the private center on a quiet residential street. Strangers set up chairs and spread blankets as if it were a public park. Using smartphones loaded with a hot new game, the crowds played late into the night. Some nights, according to seniors who live at the site, groups of more than 100 people played Pokemon Go until 3 a.m., keeping the neighborhood wide awake. The center director finally hired a security guard to shoo away trespassers, some of whom had been urinating on trees and dropping trash on the property. Vacationers should expect to sign a rental agreement, whether they are renting a cozy cabin for a weekend or beachfront home for an entire summer. Just as even a brief getaway fulfills a vacationer's quest for a change of pace, a lease satisfies the owner's need for asset protection. 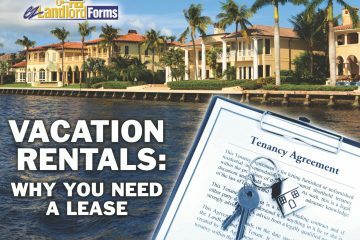 In fact, short-term tenants are unlikely to view a vacation rental as their “home.” They may stay for a few days and never return, so it's important to provide them with a lease that has straightforward guidelines on caring for your property. More homeowners are handling their own reservations and leasing agreements, especially with the increased use of sites like Airbnb.com. The San Francisco-based, privately held company started in 2008 and now boasts more than 2 million listings in 191 countries.